New Delhi : Veteran actor Kader Khan's health condition is getting worse with passing time. The actor is said to be suffering from Progressive supranuclear palsy, which is a rare neurodegenerative disease. He has been shifted to a special ventilator after his condition deteriorated following breathlessness. A source from the site confirmed that his condition has worsened than before which is why he has been shifted from a normal ventilator. The actor is currently living in Canada with son Sarfaraz and daughter-in-law Shahista. Doctors confirmed that Kader Khan showed symptoms of pneumonia and is unable to talk. His health condition continues to remain critical. His son told a media portal that the actor went through a knee surgery. Despite successful surgery, he can’t walk. 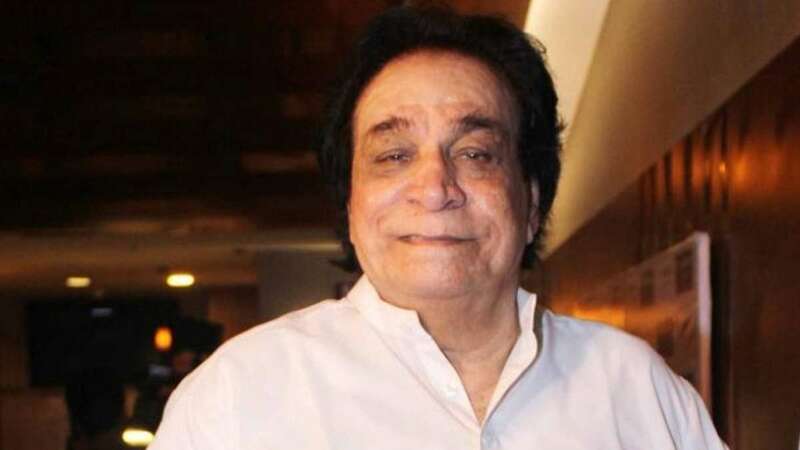 Kader Khan is suffering from Progressive supranuclear palsy. It is a degenerative disease which causes slow deterioration and loss of specific functions of brain. The condition leads to loss of balance, slow movement, difficulty moving the eyes and dementia. His deteriorating health condition was one of the reason why he was put on a BiPAP ventilator. To inform the veteran actor is known for his outstanding performances in good number of films including Mujhse Shaadi Karogi, Akhiyon Se Goli Maare, Joru Ka Ghulam, Aunty No 1 and Judwaa. The team of Newsheads prays to God that may the actor gets well soon and come back to his normal track of life.